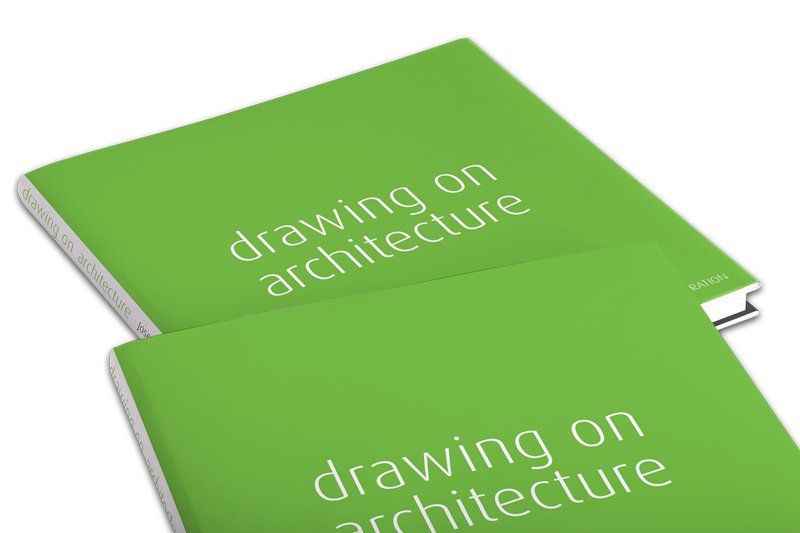 Welcome to the SAI › Forums › Architectural Illustration › Basic advice for artists and illustrators. This topic contains 5 replies, has 2 voices, and was last updated by Tim Richardson 11 months, 2 weeks ago. Here are 10 basic points and advice to improve one’s art and illustration if you think your work would benefit from a bit of fine tuning. This topic was modified 11 months, 2 weeks ago by Chris Lock. Reason: Weird details croppped up. Html formatting? Finding it a bit hard to get past his accent! I’ll have a look at this later though. It’s not that it’s especially brilliant or revealing. I posted it because some Allied members and new Members have on occasion asked for advice on improving images. Hopefully, this thread will lead to others posting their tips and hints for improving illustrations or artwork. Maybe the thread should have been “Tips and Advice to Improve Illustrations and Artwork.” If you think that would be better, Tim, feel free to change it. Or, Tim, move it to the Allied Members section if you think it would be better suited there. Maybe, however, some full Members might also occasionally like to hear tips from others, especially in the new and burgeoning fields of CG, video, digital photography/video etc. No it’s fine here. Always good to see what other people are up to, you never stop learning!